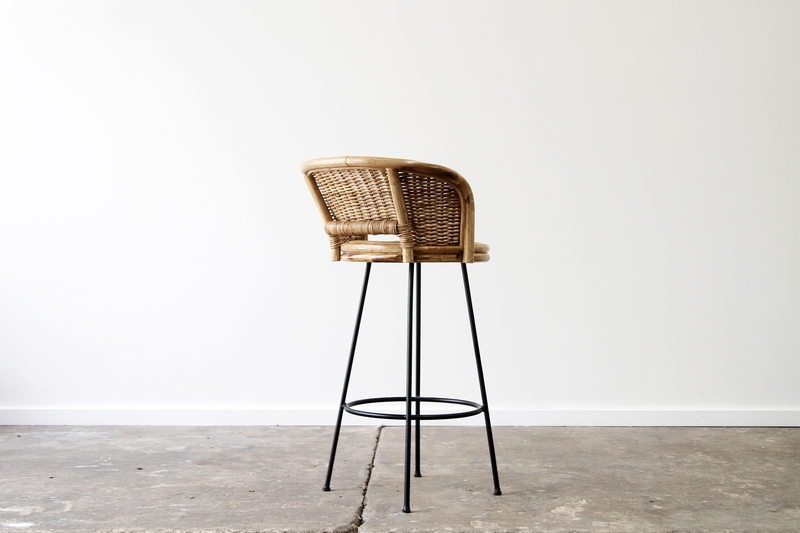 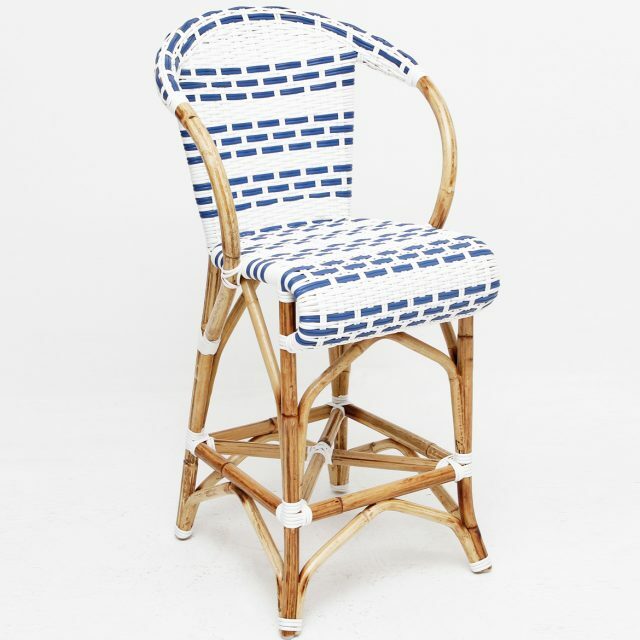 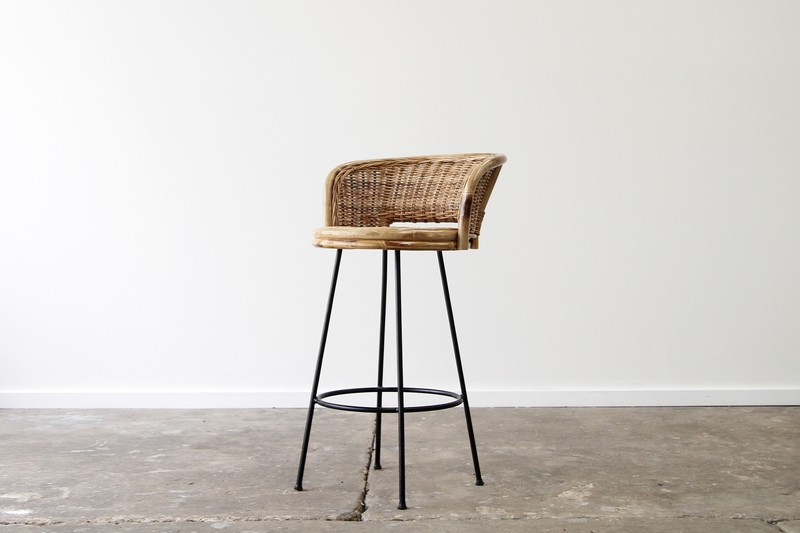 Sake barstool manufactured from natural rattan using a solid steel base powder coated black or white. 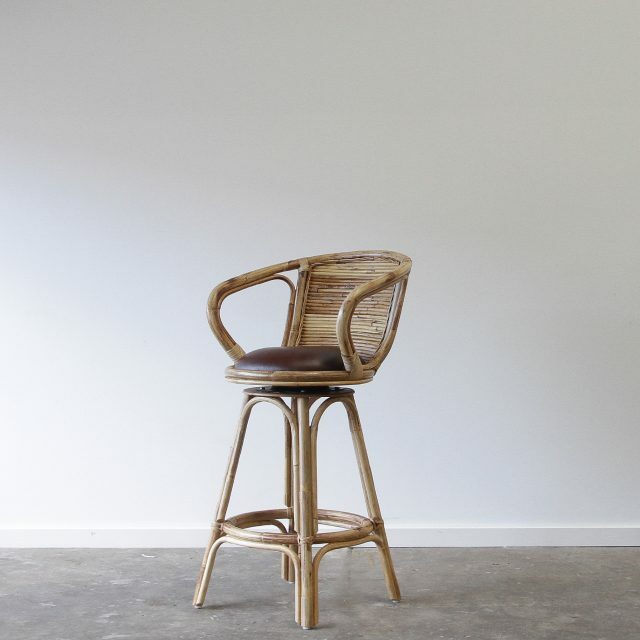 Design suitable for commercial and residential projects. 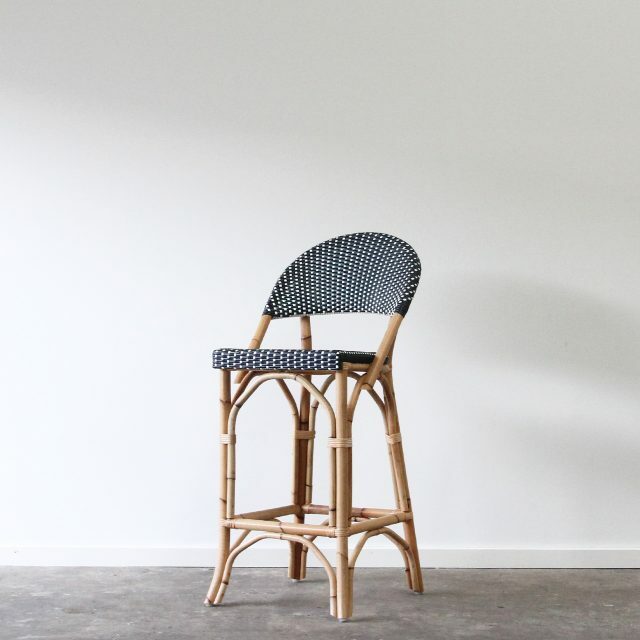 Reinforced steel frame and timber seat make this ideal for heavy commercial use. 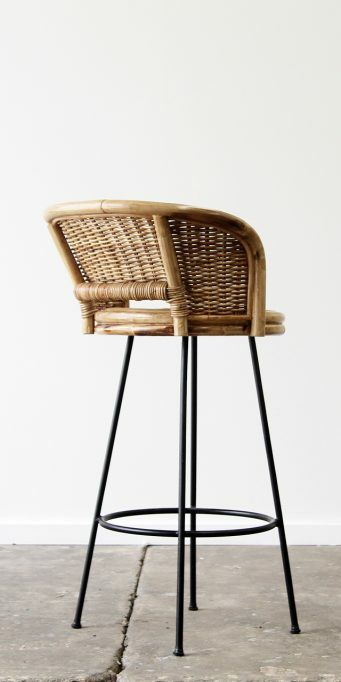 Allow 10-12 weeks to order. 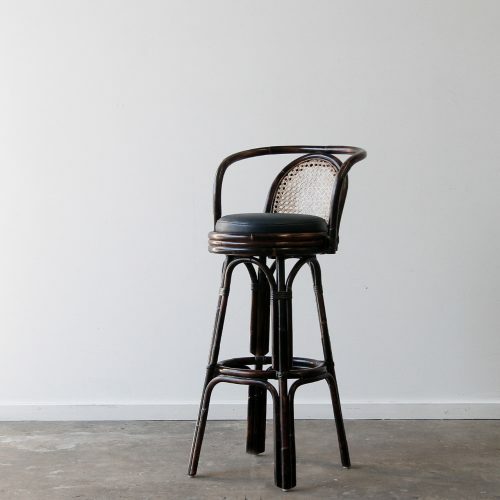 The Sake can be ordered to any seat height and you can add a cushion if required.